We are offering fine crafted Aroma Oil Burner, which are designed and crafted by our highly experienced craftsperson. 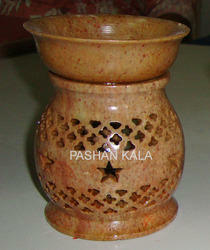 These Aroma Oil Burners are widely available in various designer and decorative pattern. Our range of product widely find its application for various purposes and can be shifted as and when needed. Our customer can avail a wide variety of Stone Oil Diffuser provided by our expert in various patterns. Designed with latest techniques, these Stone Oil Diffusers present unique mix of artistic design and fascinating patterns. 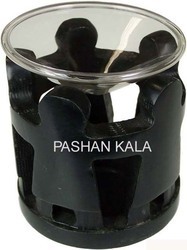 Made from high quality black soapstone, our exotic range of beautiful Oil Burner can be tailor made as per our client requirement. We are involved in offering a wide range of Stone Aroma Diffuser to our most valued client. Our range of Aroma Diffuser is widely appreciated by our client which are situated all round the nation. 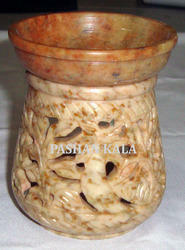 We offer our range of Stone Aroma Lamp at most affordable price. 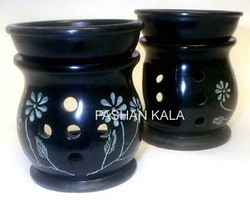 We procure a complete range of Black Soapstone Aroma Oil Burner in different shape and size. Our experts pay attention to each and every detailing done on these Stone Oil Burners to provide exclusive products as desired and appreciated by our global client. Being a perfect blend of traditional style and modern designs, these Burners are an ideal gift for your friend and family. All these Stone Oil Burner are offer in customized range in accordance with clients’ specification. We are offering fine crafted Soapstone Aroma Oil Diffuser, which are designed and crafted by our highly experienced craftsperson. 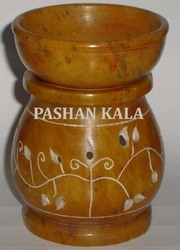 These Aroma Oil Burners are widely available in various designer and decorative pattern. Our range of product widely find its application for various purposes and can be shifted as and when needed. 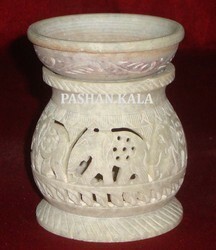 We are offering fine crafted Stone Oil Burner, which are designed and crafted by our highly experienced craftsperson. 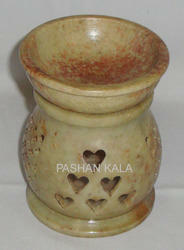 These Aroma Oil Burners are widely available in various designer and decorative pattern. Our range of product widely find its application for various purposes and can be shifted as and when needed. Aroma Oil Diffusers has become the specialty of the organization, as we are Exporting the Stone Aroma Burner in bulk quantity to the major countries located across the globe. The quality of Aroma Oil Burner manufactured by us is unrivaled and we make it available at affordable price. 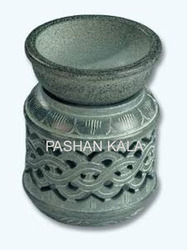 The Soapstone Aroma Burner supplied by us is manufactured in compliance to various quality standard. Looking for Oil Burners ?